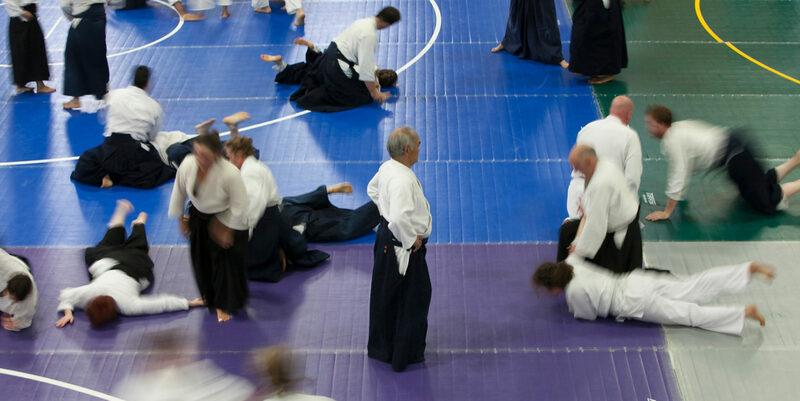 Birankai instructors T. Grimaldi and L. Klein of Fire Horse Aikido taught classes at the first-ever All-Connecticut Aikido Friendship Seminar at Greater Hartford Aikikai last weekend. There was excellent turnout for the event, including more than a dozen Birankai Aikido teachers and students. We really enjoyed training and making new friends. See you next time! Didier Boyet Shihan of Tokyo gave an excellent Aikido and Iaido seminar at Bucks County Aikido in Doylestown, PA, this past weekend. Leading up to Birankai Summer Camp in Portland this year, Boyet Sensei will be giving another seminar on Saturday, July 12, 2014 at Fire Horse Aikido in New Haven, CT.